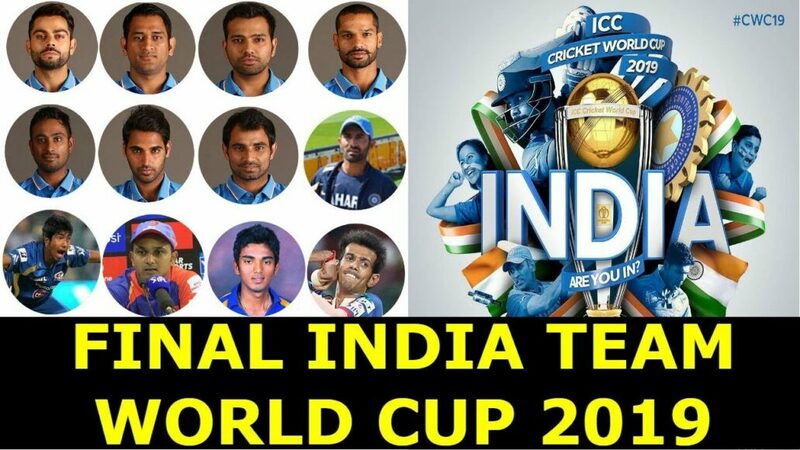 After cricket pundits and experts created much hype about team announcement of the Indian team for the world, five member selection committee finally named the squad on Monday in Mumbai. 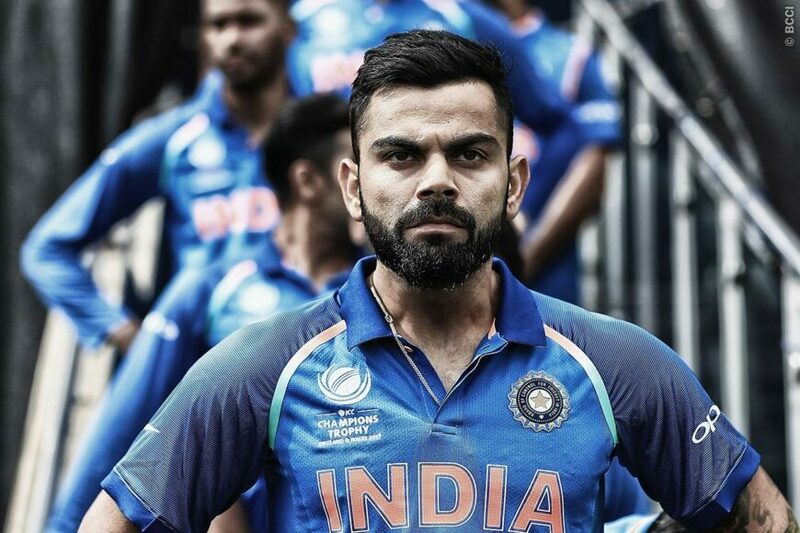 Virat Kohli was named the captain of the 15-member team which will now be the biggest hope for the Indian fans in pursuit to win the third ever world cup for country. Rohit Sharma will continue to be his deputy and will open the innings alongside Shikhar Dhawan. KL Rahul will be the back-up opener in the team, especially when the form of Shikhar Dhawan is debatable. The much debated number four slot will be acquired by Dinesh Karthik or Vijay Shankar. The selectors preferred Shankar over Ambati Rayudu as the former one is a three dimensional player who can bat, field and bowl in the pace friendly conditions in England. 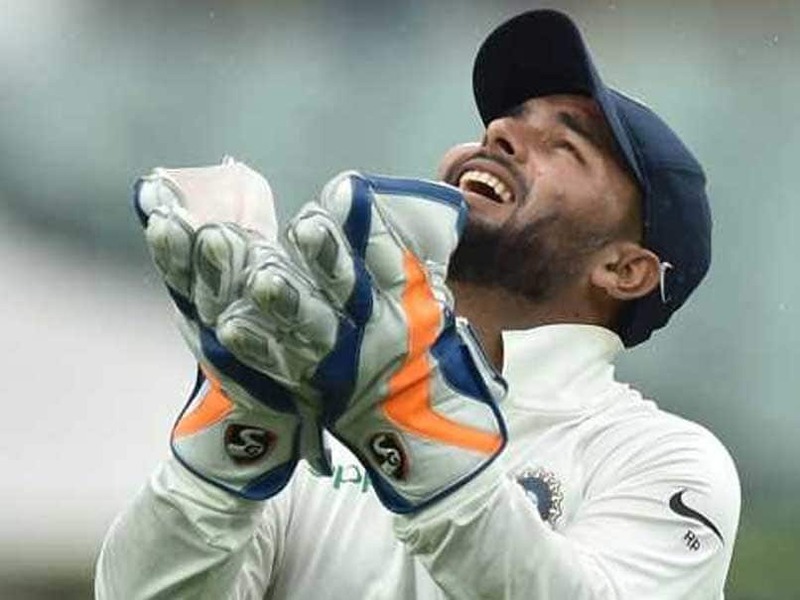 The selectors further justified the selection of Dinesh Karthik by quoting that he is a better keeper than Rishabh Pant and crucial matches like semi-final may demand a proper keeper if Dhoni is injured. 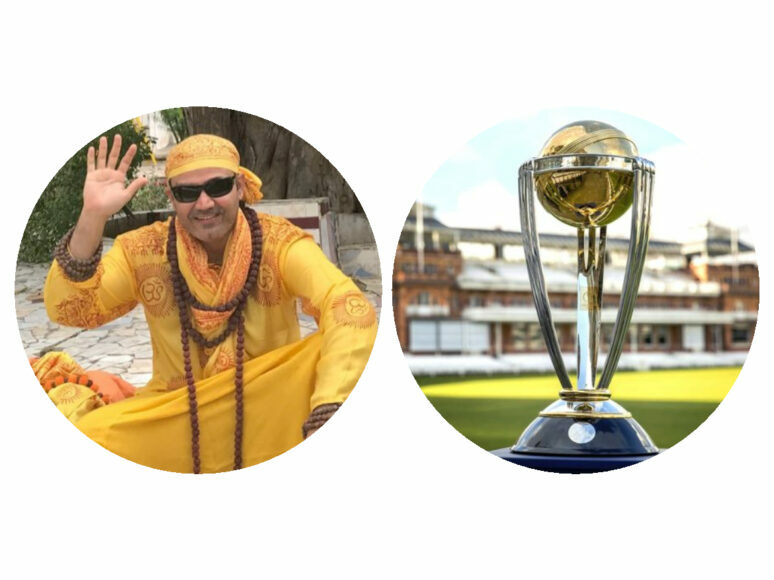 MS Dhoni will be instrumental for team’s success in England and his decisive decisions at the crucial juncture of the game will be an added asset for the team alongside his lightning fast wicket-keeping. He will take the middle order slot alongside Kedar Jadhav. All-rounder Hardik Pandya also made the squad after missing some action for the national team owing to injury and sexist comments on chat show Kofee with Karan, for which he faced a provisional ban. Jasprit Bumrah will continue to spearhead the pace bowling attack alongside in-form Mohammed Shami and Bhuvneshwar Kumar. Wrist spinners Yuzvendra Chahal and Kuldeep Yadav will have the added responsibility to strike in the middle overs and provide the right momentum for the team. However, the conditions in England will considerably favour pacers, making the task cut out for the spinners. Spin all-rounder Ravindra Jadeja was also named in the team. The selectors said that the Saurashtra all-rounder will come in handy if the two wrist spinners fail to create any impact in the starting matches.